Reading School of Dance opened in April 2013. 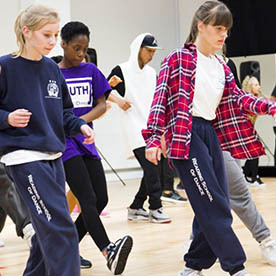 Our aim is to share our passion for dance and to support the younger generation. Reading School of Dance opened in April 2013. Our aim is to share our passion for dance and to support the younger generation. Get to know more about where we have performed in the past and keep up to date with future performances. Get to know more about our professional teachers who run our classes. We run classes for different dance styles every week for different age ranges. © Reading School of Dance. All rights reserved.